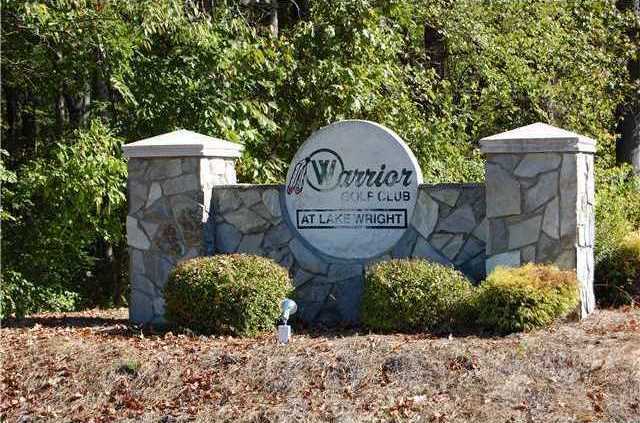 Warrior Golf Club is located in China Grove, North Carolina on Lake Wright Road off Highway 152 West, just four miles from I-85 and 12 miles from Mooresville. The 18-hole “Warrior” course at the facility features 6,609 yards of golf from the longest tees, par 71. 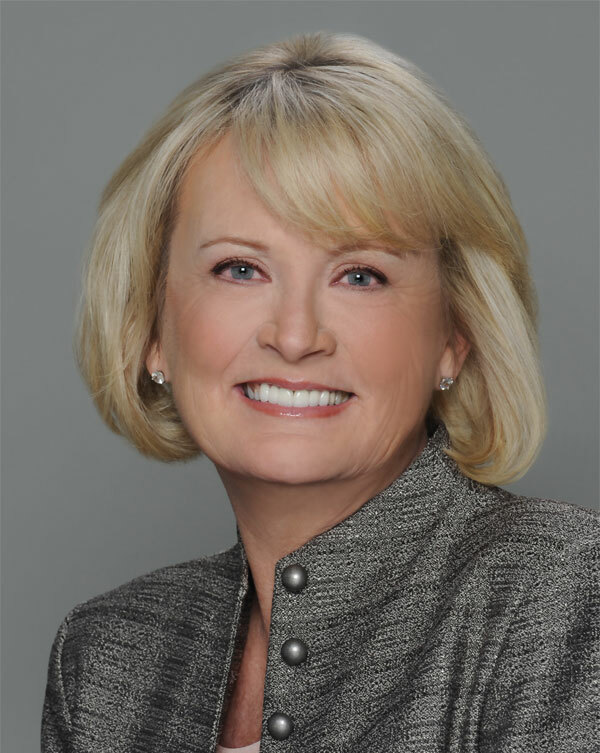 The course was designed by Stan Gentry, ASGCA, and opened in 1999. The course rating is 71.5 and it has a slope rating of 127.